DC Collectibles continues their Designer Series of action figures with artist Lee Bermejo! This DC Comics Designer Series Batman by Lee Bermejo Action Figure features the Dark Knight as seen in Batman: Noel. 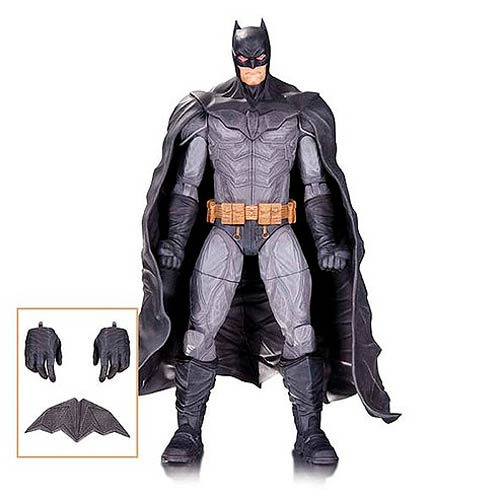 This action figure stands about 7-inches tall and includes a pair of interchangable hands as well as a Batarang! Ages 14 and up.